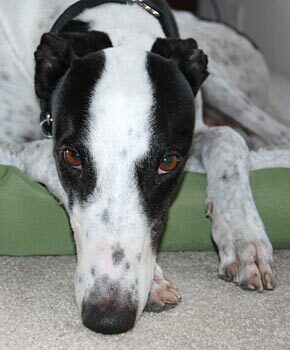 Constable is a 3½-year-old white and black male born June 5, 2005. His sire is Jimbo Scotty and his dam is Concerto. 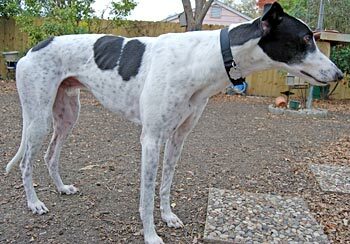 Constable has 80 races to his credit beginning December 17, 2006 at Valley Race Park in Harlingen, Texas and ending at Wonderland Greyhound Park in Revere, Massachusetts on August 9, 2008. 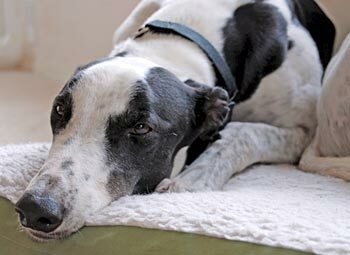 Constable is a very friendly boy who gets along well with his greyhound foster siblings and is also cat tolerant.